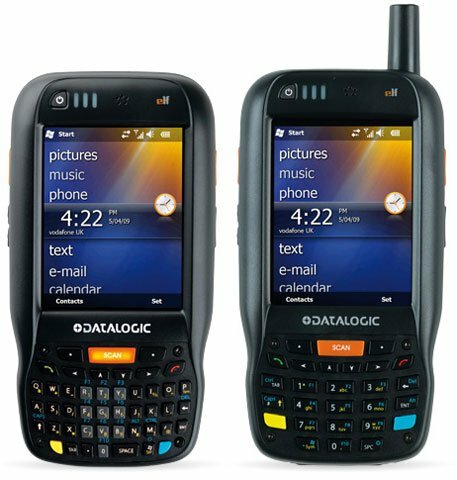 Datalogic Lynx PDA - Wi-Fi (80211b/g/n), Bluetooth v20, 2D Imager, Camera 3M Pixel, Windows Embedded HAndheld 65, 256 MB RAM/512 MB Flash, 27 key Numeric Requires Power supply (Part# 94ACC0071). Interface Cables And Charging Cradle Sold Separately. The Datalogic 944400015 is also known as Data Logic	DTL-944400015	.